 Use different calls to action for different leads so each visitor sees a personal and compelling CTA. Steer conversions by designing persona-driven CTAs, as well as CTAs for each stage of the buying lifecycle. 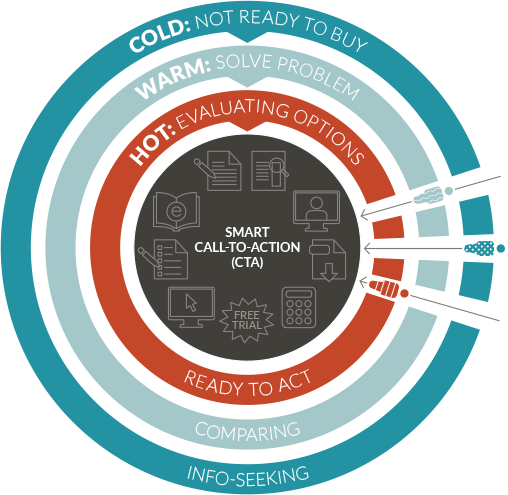 Smart CTAs allow you to display a different offer based on persona and the purchase cycle stage of the prospect. Using buyer personas, you can adapt your CTAs to cater to a different set of criteria, such as which industry they are working in or their geographic location. Adapt language and offers on landing pages to fit the interests of prospects and drive more conversions. 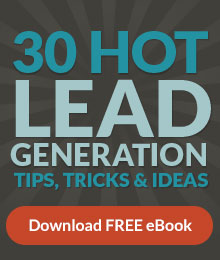 Use dynamic headlines, text, CTAs and form fields. Encourage conversions with short, friendly forms. Use progressive profiling to replace fields on subsequent forms so leads never have to resubmit info and you build a detailed lead profile.